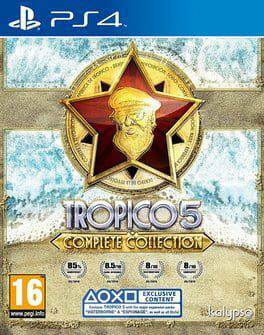 Buy Tropico 5: Complete Collection for Steam on GGlitch.com | Fast, secure and easy! 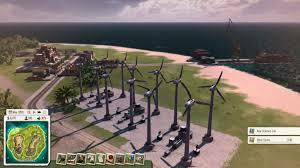 Tropico V is the latest installment in the series of city builder simulation games created by Haemimont Games. 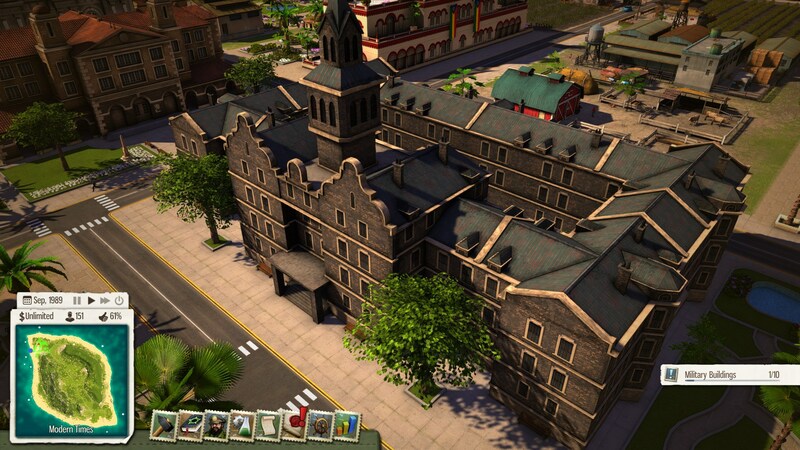 Since the very beginning of this construction and management game franchise, Tropico was loved by players and critics due to the fact, that while it was quite a complex strategic game, it never took itself very seriously. Even though the players decide on the fate of the entire island nation, build cities, manage the population and establish the government, the game is filled with dozens of jokes and caricatures of real nations, historical figures and events and even the satire character of the El Presidente, the player’s representative in Tropico game. With Tropico 5 Complete Collection (PC), you can be the El Presidente even longer and make your nation flourish and develop for many years.